Emergency management is the generic name of an interdisciplinary field dealing with the strategic organizational management processes used to protect critical assets of an organization from hazard risks that can cause events like disasters or catastrophes and to ensure the resiliency of the organization within their planned lifetime. 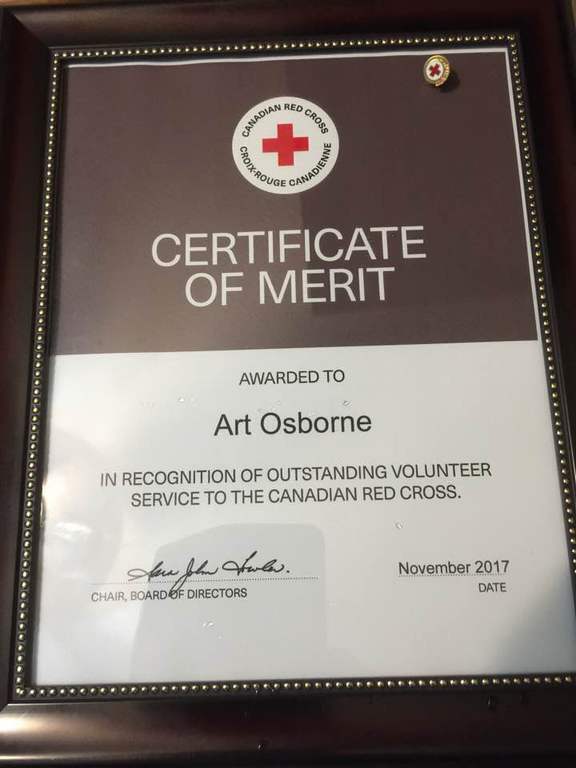 Art Osborne is a trained and experienced emergency management professional ready for pre, during and post event assignments including onsite disaster/emergency dispatch. 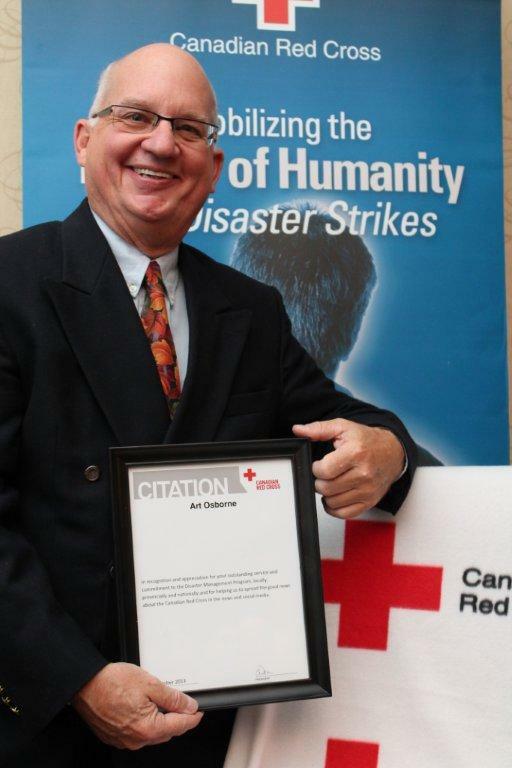 Work with the Ontario government and training with Red Cross and Salvation Army Disaster Management Teams combined with dispatch to forest fires, flood and a provincial emergency exercise provide background that will be of interest to government, not for profit and private sectors. 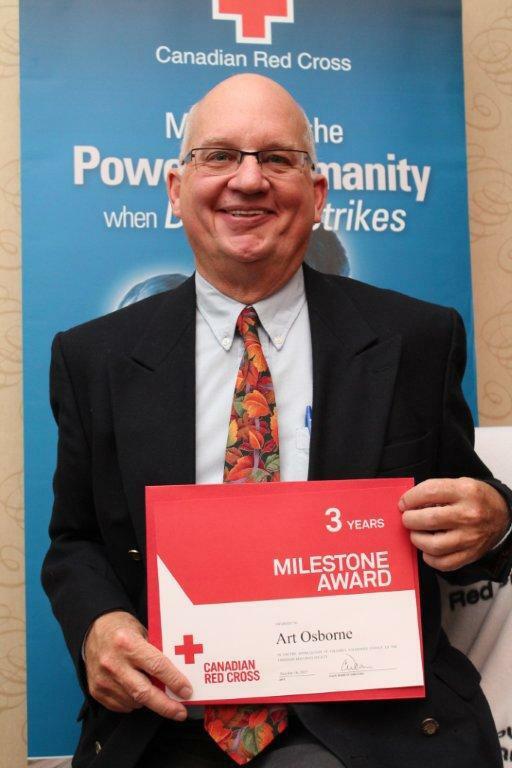 As a former Provincial Information Officer for Aviation, Forest Fire and Emergency Services of Ontario's Ministry of Natural Resources, experiences included interaction with various provincial officials as well as those from other jurisdictions in Canada and the United States. The position also included assignment to Incident Command Teams and dispatch to emergency events within and outside of Ontario.